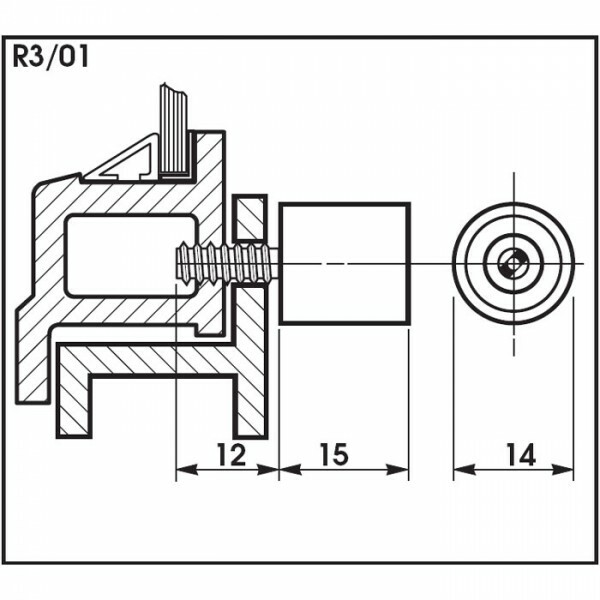 Bramah Rola MW Metal Window Lock suitable for most metal window frames including many Crittall windows. 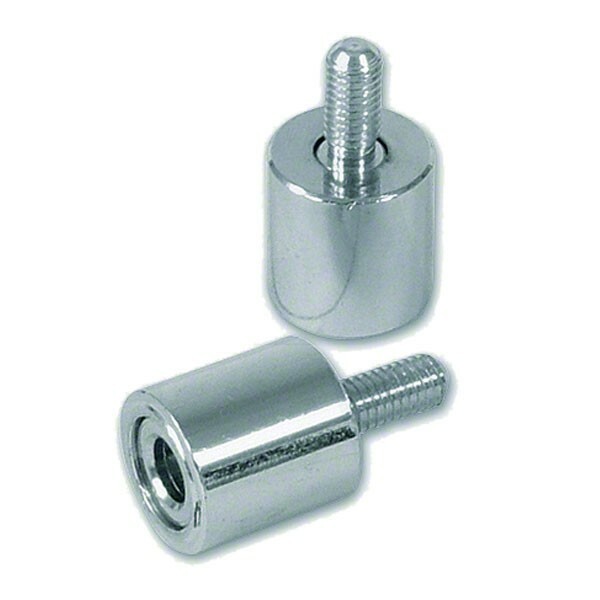 Locking is by means of a threaded bolt screwed in to clamp window and frame together. Secured and released by use of the key. 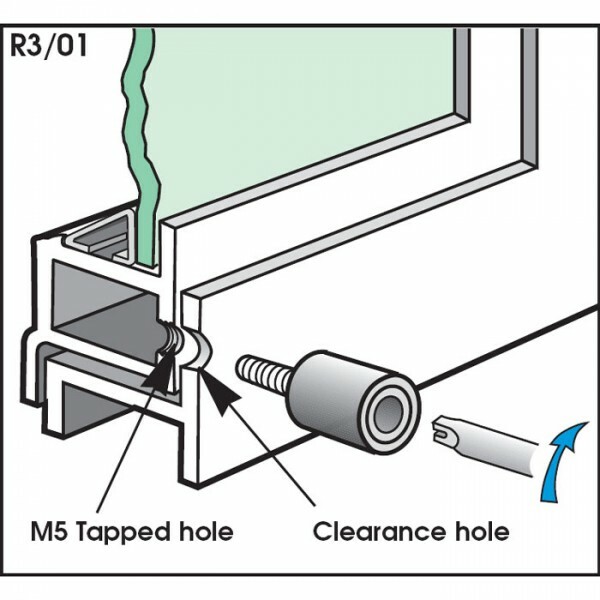 A clearance hole is required in the fixed frame and a 5mm tapped hole in the window.